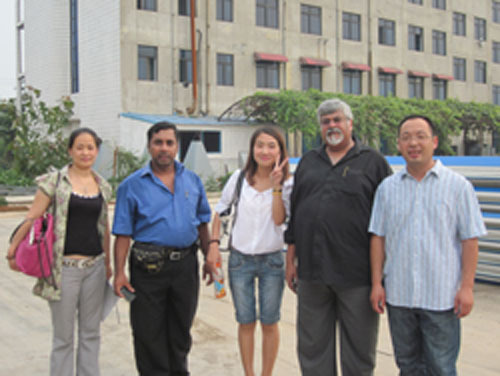 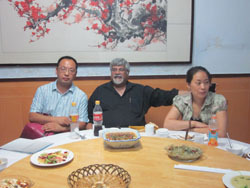 Two customers from Sri Lanka and their translator visited our factory on August 9th, 2010. 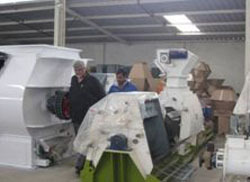 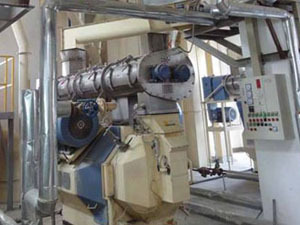 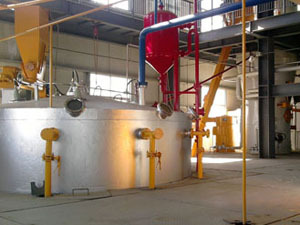 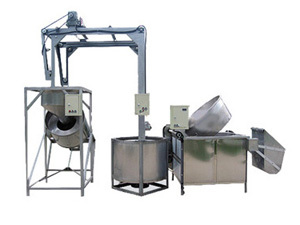 Our 2 ton per hour complete wood pellet mill caught their eyes. 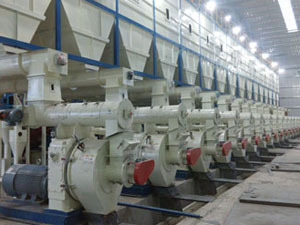 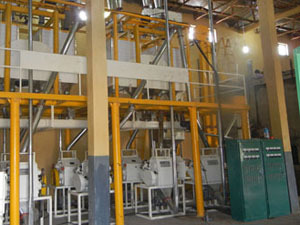 We showed the flow chart of our most commonly installed 2 ton per hour pellet mills to them. 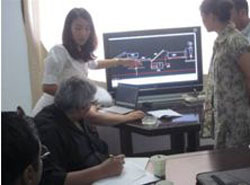 Our engineers were then able to create a more suitable flow chart to meet their needs after discussing the requirements of their workshop. 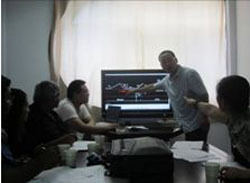 Our staff showed the detailed data to the Sri Lanka customers. 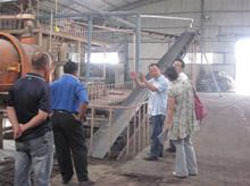 Show them around our machinery and explained our production techniques to them. 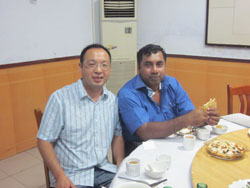 Our engineers and the customers enjoyed a meal. 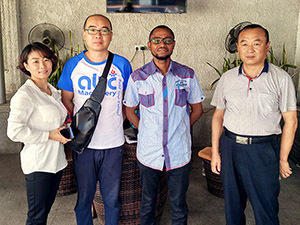 They took a photo for souvenir in our factory.